With the many air conditioning los angeles companies, how do you go about finding the best and the most appropriate among them to contract? 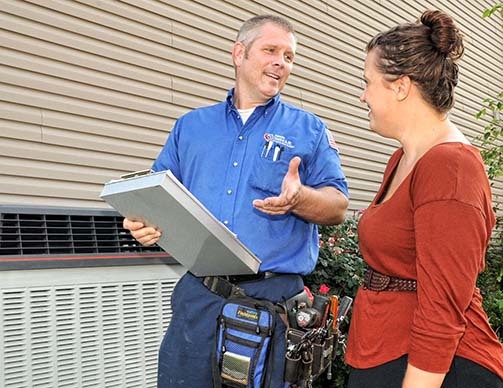 The qualification of the right AC Company in los angles are based on professionalism, as it is the primary reason why you will need an air conditioning company. Professionalism is an umbrella term that covers a number of issues. The first is the ability to deliver quality and credible services. To do this, the company needs to have the technical team responsible of handling air conditioners well trained with the latest skills in the industry. The second issue consideration that lies under professionalism is an ethical work ethic. Working with air conditioners means access to private space which includes residential and commercial units. Even though commercial space is sensitive, residential space is more sensitive. A home owner needs to ensure that the persons coming to the house and have access to the house are credible as to guarantee security and privacy of the residence. In addition, one of the issues we have established as a matter of concern for the years we have been in the business is with regard to families with kids. A parent wants to ensure that the tram working on air conditioners is not a bad influence to the kids. Therefore, such behaviors including smoking or bad language should be avoided when working. The third issue that goes hand in hand with professionalism is prompt and timely communication. Communication is critical for effective and coordinated action, and to keep customers in the know, effective and timely communication is important to ensure that customers make the required plans in time e.g. opening the gate or making plans for the same. So, if you looking for an air conditioning company be sure to sort thoroughly as this is key to getting the right services. Call American Cool and Heat today!